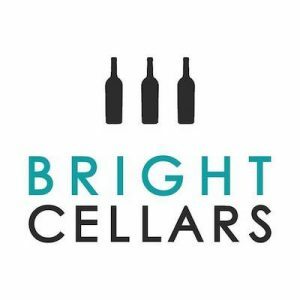 Bright Cellars is a direct to consumer subscription wine experience that pairs you with some of the best wines in the world. The first step is taking their food and beverage quiz, and then the personalized wine-tasting fun begins! 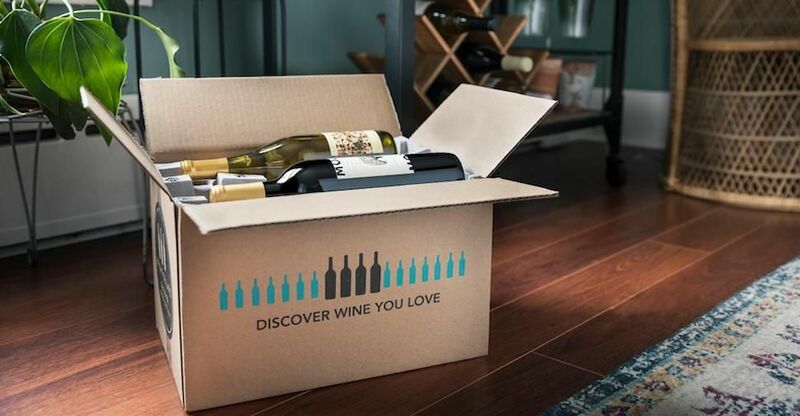 Each month you will get a box designed specifically for your wine-loving taste buds. This No Middleman favorite offers a large selection of wines, helping you find the wine you already love but also discover some new favorites. Each monthly box includes four different wines for you to share with your friends, or keep for yourself—whatever your heart desires!